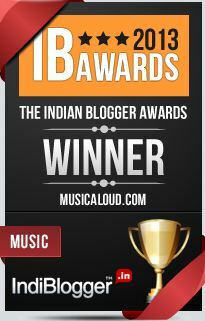 We kick off this series with an instrument recently used by A R Rahman in the soundtrack of the movie Delhi 6. People who listened to Rehna Tu from the movie might have noticed a different-sounding instrument towards the end of the song. This is the instrument we shall cover in this article. Developed by Lippold Haken, a professor of the Electrical and Computer Engineering Department of University of Illinois, the continuum fingerboard is technically a music controller as opposed to a proper instrument, in that it cannot generate sounds of its own and works in conjunction with an instrument like a synthesizer. The continuum provides sound control in three dimensions, ie, three directions of finger movement. The x direction, ie, finger movement across the instrument provides continuous pitch control. This is considered one of the biggest advantages of continuum over the keyboard, ie, it allows seamless transition from note to note like a violin or a wind instrument. The y direction, ie, width-wise movement along a single key, controls the timbre. The z direction which corresponds to changing the finger pressure on the key helps vary the strength and intensity of output, providing for effects like tremolo. 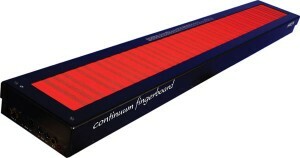 The continuum fingerboard first hit the limelight in 2005 when Dream Theater’s keyboardist Jordan Rudess used it in the album Octavarium for a couple of songs. 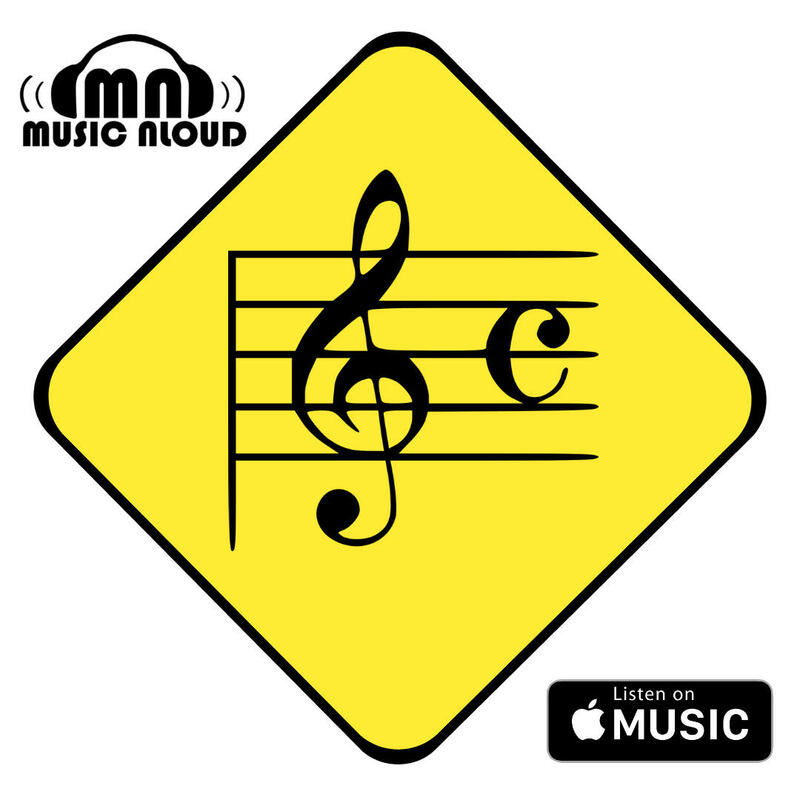 Subsequently he played it during the 2005-06 Twentieth Anniversary tour of Dream Theater, one of the first occasions of the Continuum being used live on stage. It was also used in the background of the movies War of the Worlds and Superman Returns, but only for creating special sound effects. The first full scale usage as a musical instrument in a movie OST came with Indiana Jones and the Kingdom of the Crystal Skull scored by John Williams. A R Rahman started using it as part of his Third Dimension North American tour in 2007, giving a verbal introduction of the instrument at the start of each of his concerts there. After his return to India, he used it in a piece he composed for the Changing Notes Concert held in Chennai as part of Times of India’s Chennai edition launch. And now comes this song from Delhi 6 where it has been used extensively for close to 2 minutes towards the end (4:48 — 6.30). A comparison of the playing styles of Rahman and Rudess clearly brings out the range of sounds that can be produced using this instrument. Other famous players of this instrument include John Paul Jones of Led Zeppelin and Terry Lawless. It is good to see the efforts of the professor bearing fruit, as the continuum has now overcome the image of a freak contraption and has grown into a full scale orchestral instrument. And given Rahman’s penchant for having a difference in his music, we surely are going to hear more of the continuum fingerboard in lots of future albums. The continuum fingerboard is being sold by Haken Audios. This is really a wonderful instrumnet that I ever seen… I wants to try this once in my life time..